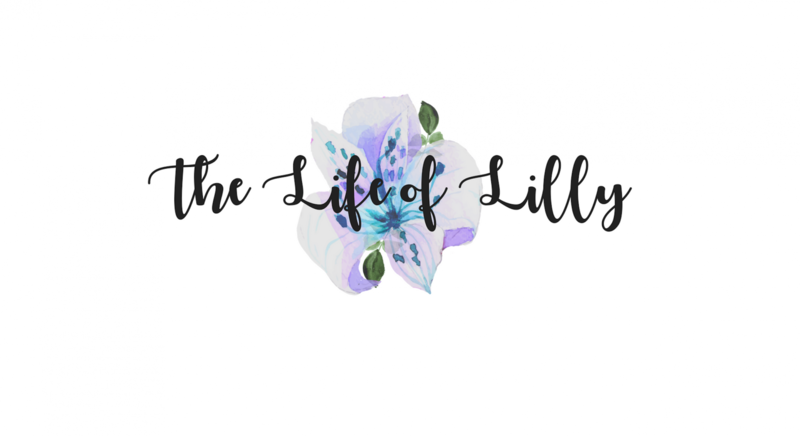 New year, new blog segments! In an effort to get back in touch with my cooking and baking roots, I’m going to be posting each month with a few of the recipes I’ve been loving recently. To kick off, I’m going to intro you to the easiest carrot and coriander soup ever, a dairy-free carrot cake that will blow your mind and some homemade bagels that will convince you to never buy them ready made again. Anyway, you can take a look at the recipe here. What I like about this over other recipes is the addition of potato, which did wonders for the texture of the soup. Not only is this one of the easiest things to make (as soup tends to be anyway), but it was easily gluten, dairy and meat free, making it the perfect meal for vegans and veggies as well as coeliacs. My family has a variety of dietary requirements, but this seems to hit most of those easily. Another BBC Good Food prize is this “yummy scrummy carrot cake” recipe, which also happens to be dairy free. Aside from an excess stock of carrots, an oil based cake immediately removes the need for butter. In this I substituted raisins with chopped walnuts (I do think raisins in cake is a sign of evil). It was DREAMY. Rather than following the icing recipe on the website, I decided to wing it with Tesco’s dairy free soft cheese and icing sugar to make a cream cheese frosting. I realised the reason that it wasn’t in the recipe: it was pretty thin and didn’t thicken up in the same way actual cream cheese does. However, it still tasted incredible, even with a hint of coconut from one of the substitute ingredients in the cheese. I didn’t take a picture of the finished article, but here it is just out of the oven. For Christmas, my brother bought us a bagel making kit. Essentially this is 6 cones on which to form your bagels. We get through a lot of bagels for our lunches throughout the week so it was a perfect gift. Before we headed back to work, we decided to give them a whirl. I picked up Aldi’s ready made bread flour (essentially just add lukewarm water) and made the dough as instructed on the packet. It was super easy, which was great! After proving the dough, we had to separate into 6 pieces (for each cone), roll into a ball and then pull the ball over the top of the cone to make a hole in the centre. Then, another twenty minutes of proving. Admittedly we went a bit mad with our dough and could have made a few more smaller ones! The next step was to submerge them in boiling water with a tablespoon of bicarbonate of soda for 10 seconds, before baking as normal. They turned out looking incredible and tasted gorgeous. I’m definitely going to be making them again, and perhaps trying out some different flavours next time too.